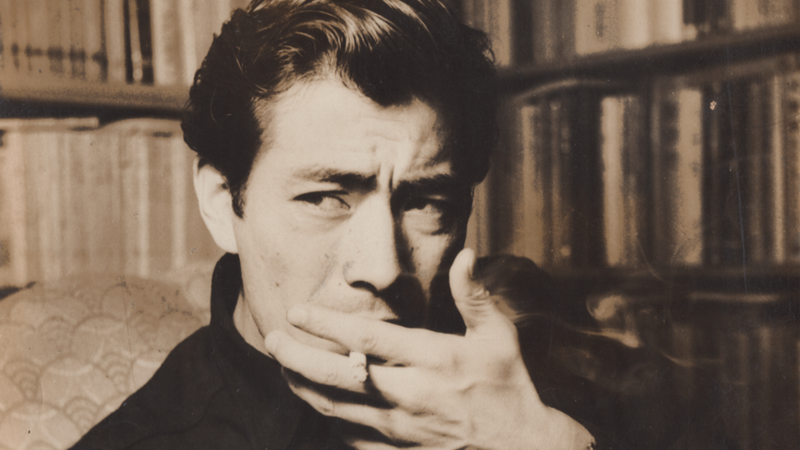 Toshiro Mifune (1920-97) was the most prominent actor of Japan’s Golden Age of Cinema in the 1950s and 60s. He appeared in nearly 170 films, but his most compelling work was with director Akira Kurosawa with whom he made 16 films in 18 years. 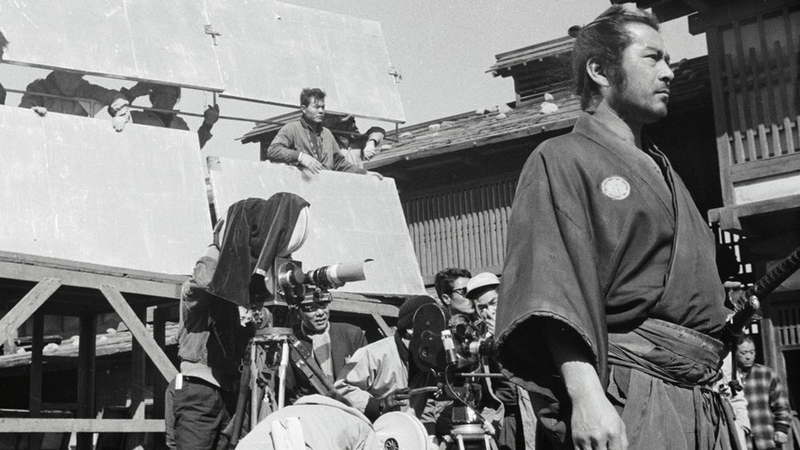 Together they created enduring works of art -- RASHOMON, SEVEN SAMURAI, THRONE OF BLOOD, YOJIMBO, THE BAD SLEEP WELL, RED BEARD -- that thrilled audiences and influenced filmmaking around the world. Without them, there would be no MAGNIFICENT SEVEN, Clint Eastwood wouldn’t have A FISTFUL OF DOLLARS, and Darth Vader wouldn’t be a samurai. 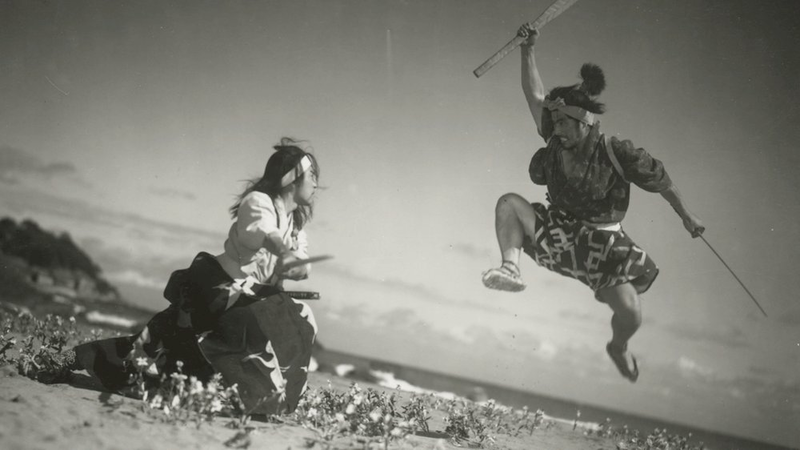 Just as John Ford and John Wayne elevated the American Western, exploring the human side of America’s violent expansion, Kurosawa and Mifune transformed the chanbara film, the period sword fighting movie, into bold, provocative narratives that pushed beyond the boundaries of the genre and examined the role of the individual in society. Mifune – wry, charismatic and deadly -- was the first non-white action star to attract international attention. MIFUNE: THE LAST SAMURAI explores the evolution of Chanbara movies; Mifune's World War II experience; his accidental entry into moviemaking; and fortuitous collaboration with Kurosawa. The film is narrated by Keanu Reeves; directed by Academy Award-winning filmmaker Steven Okazaki; and produced by Toshiaki Nakazawa (13 ASSASSINS and the Academy Award-winning DEPARTURES) and Toichiro Shiraishi. It focuses on six of Mifune's greatest films and features interviews with Steven Spielberg, Martin Scorsese, Teruyo Nogami (Kurosawa's longtime script supervisor), Kyoko Kagawa (RED BEARD), Yoshio Tsuchiya (SEVEN SAMURAI), Takeshi Kato (THRONE OF BLOOD), Yoko Tsukasa (YOJIMBO), and others. Early poster design by ZAND GEE. Producer/Interpreter Taro Goto; the incredible Teruya Nogami; director Steven Okazaki; Consulting Producer Rikiya Mifune at the Mifune Productions Office in Tokyo in 2017.